XLS Medical Direct is little different from most other weight loss supplements because it is produced in powder form yet still offers a convenience of use that compares well to diet pills. The powder has been designed to dissolve in the mouth without the need for water and each dose is packed into an individual sachet with a tear-off top. This allows them to get to work faster and most people should find it easy enough to carry a few XLS Medical Direct sachets around with them for use on the go. It is claimed in some quarters that powder form supplements are absorbed more quickly and easily than standard diet pills – this though is very much up for debate. Although XLS Medical is one of the leading fat binding products (in many countries such as the UK, France, Germany and of course Australia) we prefer PhenQ. XLS Medical Direct has been designed to limit the amount of calories the body receives each day. This is achieved by a process that is known as fat binding. The promotional video below should give a better explanation. Fat binders contain ingredients that the human body cannot digest. All fat binding ingredients also share an unusual characteristic—they have the ability to attract and “bind” with dietary fats. After the fat binding ingredient has successfully bound with the fat it cannot be digested either. Fat is a high calorie food. Each gram contains 9 calories, so fat binders that work in the intended manner can be very useful weight management aids. The presence of such a large indigestible mass in the stomach can create a feeling of fullness that supresses the appetite, so fat binders can be useful for controlling hunger pangs and limiting portion sizes at meal times. Bearing in mind cholesterol is a form of fat; the additional health benefits fat binders can offer should need no explanation. XLS Medical Direct is manufactured in Europe by Omega Pharma. The company has an outstanding reputation and is also responsible for the manufacture of a number of other leading European brands including Solpadine pain killers and Predicta pregnancy tests. Directions for Use One powder sachet is required three times per day directly after meals. The sachet should be torn open and poured into the mouth. No water is required because the natural juices present in the mouth are sufficient to enable easy swallowing. Supplementation must be continued for at least one month. The only active ingredient is a trade mark-protected form of Prickly Pear cactus (opuntia ficus-indica) called Litramine. Prickly Pear has a longstanding reputation as an appetite suppressant and has also been proven to be an effective fat binder. The results of one a double-blind, randomized, placebo-controlled study were published in Obesity (2013). The study involved 125 obese adult volunteers and ran for 12 weeks. No side effects were reported and by the completion of the study the Litramine users showed a greater decrease in waist circumference and BMI when compared to the placebo group. Many volunteers lost over 5% of their body weight. Due to their method of action, fat binders often cause greasy or sloppy stools and people who eat lots of food that is particularly high in fat may find the need to locate a toilet becomes a matter of urgency. Apart from that, side effects are unlikely, but pregnant or nursing mothers are advised to speak to their doctor before using any brand of supplement. People who have known health issues or are taking medication should be equally cautious. XLS Medical Direct is available from many chemists and online stores including Chemist Warehouse and Pharmacy 4 Less. Each box contains 90 sachets (lasts 30 days) and the flavour options are limited to “Berry”. The price per pack can vary somewhat from one supplier to the next and usually ranges from $65 to $80. As mentioned above we highly recommend PhenQ – a multi action capsule that can not only stop fat from being produced but suppress appetite. 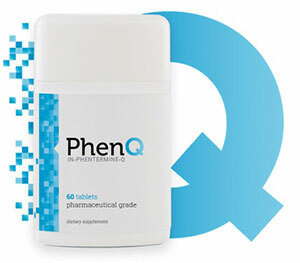 PhenQ is available without prescription from its own official website. Delivery is to all countries (and Free), including Australia and there is a 60 day money back guarantee. 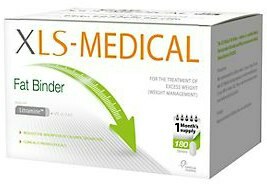 One of the newest weight loss products to hit the market is XLS Medical Fat Binder, it has been a big seller in the UK and across Europe. This all-natural weight loss aid is said to be well-tolerated because it is gentle enough that it does not disrupt your body’s normal functions. 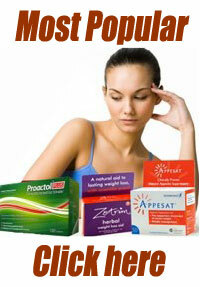 You can lose weight safely and effectively according to the manufacturer’s claims. So does XLS Medical Fat Binder live up to these claims? PhenQ is very worth competitor where it is extremely popular in Austrialia. XLS’s main ingredient, Litramine is also found in other products and not just exclusive to XLS. 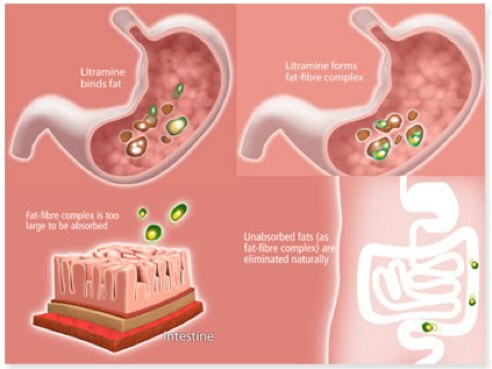 Litramine is an effective fat binder (fat blocker) – but this is it’s sole and only mechanic of action. 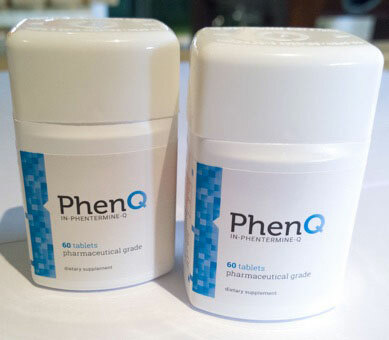 PhenQ is often compared to XLS – In our opinion it a superior product – it can not only block fat but also burn excess body fat. 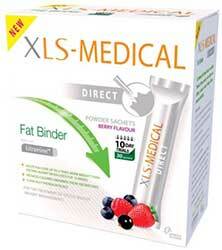 XLS Medical Fat Binder is made with Litramine, a trademark ingredient made from the dried leaves of cactus. It also includes vitamins A, D and E which are fat-soluble vitamins. The product works in two ways. First, it binds your fat molecules and forms a combination of fat and fibre that is much too large to be absorbed by your intestines (known as the fat-binding phase). Second, it releases the fat-soluble vitamins into your body and then it is eventually all secreted out of your body. XLS Medical Fat Binder reportedly binds up to twenty-seven percent of dietary fat that is in your stomach. Basically, the product reduces the speed of food leaving your body. It also is said to keep your blood sugar levels from spiking so you feel fuller longer and your craving for sweets is reduced. XLS Medical Fat Binder comes from a plant source that is organic and it is also certified as a Medical Device Class IIB which means it has been tested for effectiveness and safety. The protocol is to take two tablets with water three times a day thirty minutes or less after each meal for twelve weeks. You should begin seeing results at four weeks. Although it is not recommended, you can take XLS Medical Fat Binder longer than the twelve weeks. However, it is advised that you take a break from it for three to five days after every month. XLS Medical Fat Binder cites studies and testimonials on their website stating that it does indeed work. And because it is made from a natural ingredient as well as vitamins, there is no reason to believe it is unsafe to use. The website also provides tips that you should follow while on the twelve-week regimen including eating a healthy diet, exercising regularly and drinking a lot of water throughout the day which is necessary when you are consuming any high fibre diet. 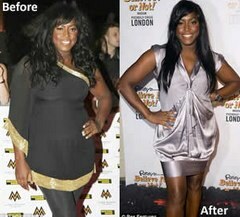 There is one high profile testimonial that belongs to former songstress Mica Paris. Mica, well know in the UK – she used XLS Medical to shed two stone and drop two dress sizes, all in only three-and-half months. So far the only known side effect is constipation which is largely due to the fact that some people do not adhere to the rule of taking the capsules with water and drinking water throughout the day as well. Two celebrities have endorsed the product and the fact that it has been classified as a medical device means it has gone through some extensive testing for safety and efficacy. With all that said, the product is not without some negatives. The first is that there is no guarantee which makes you wonder if the makers of XLS Medical Fat Binder do not fully believe that their product really works. Most manufacturers back their claim with a one-hundred percent money-back guarantee because they have complete faith in their product. It is also quite expensive. A month’s supply will cost a little more than ninety-four dollars. Finally, because the product is considered fairly new, there are limited testimonials—most of which are quotes from users. There are no before and after photographs (apart from the celebrity endorsement detailed above) or anything to show the product actually works other than some positive words from people who “claim” to have used XLS Medical Fat Binder. Should You Use XLS Medical Fat Binder? While there is so far no medical reason you cannot take the product, aside from an increased chance of suffering from constipation, there are many other fat binder products on the market that can offer more, have been around longer and can offer guarantees and actual visual testimonials of their product in action. Perhaps in time as XLS Medical Fat Binder gets a bit more exposure and a lot more people to try it, they will be able to offer it with guarantees, more convincing testimonials and a lower price. In our opinion PhenQ has raised the bar in this genre. It is multi action and risk free considering its 60 day money back guarantee and free delivery. Proactol has been one the best selling fat binders since its introduction to the world several years ago. Its success as a fat binder was self evident, as it quickly built up a loyal customer base and hoards of delighted customers who were able to finally achieve their weight loss goals. It has been a force to be reckoned with ever since, with extensive coverage across a variety of mainstream publications in the UK, the USA and Australia – appearing in News of the World, Daily Mail, Daily Express and Heat Magazine to name but a few. Proactol XS has helped her lose 4lbs – 1.8kg per week. It is also covered by a 180 day refund policy so its virtually win win. Its now available to Australian customers. Proactol sets itself apart from other diet products with its EU certification as a medical device for weight loss, making it a legal and safe product with veritable substantiation. Proactol fat binder ships worldwide, although it is most popular in the UK, USA, and Australia. This review will aim to provide a factual and impartial overview of the main features and benefits as a fat binder and certified medical device. Pricing starts from $60 USD / $86 AUD for a one month’s supply and every order is covered by the 60 day money back guarantee. There are offers such as the buy 3 and get 3 free special that equates to just $30 USD AU$43 per bottle. 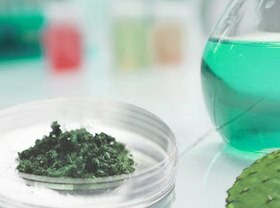 Proactol XS contains non-animal derived Chitosan, a unique, naturally sourced fibre ingredient, making it suitable for vegetarians and vegans. Proactol XS is also kosher and Halal certified. This is the dietary fibre complex responsible for binding to fat and turning it into non-digestible fat. Proactol also contains Calcium hydrogen phosphate dehydrate, Povidone, Magnesium stearate, Silica, Microcry stalline cellulose. 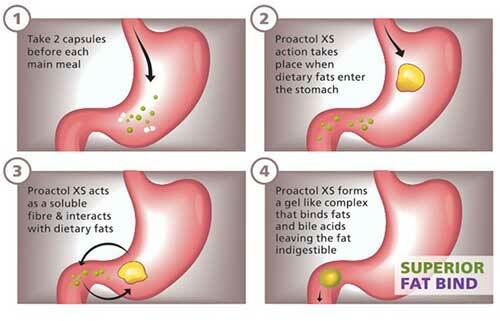 Proactol XS works by making the heavy dietary fats in your stomach indigestible. It contains a complex of two fibres, one non-soluble, the other soluble. The non-soluble fibres are designed to come into contact with the dietary fats in your stomach and bind with them immediately to form a fluid gel. This makes the fats too thick to be absorbed by the body and they are passed out instead. Before this happens the resulting gel stays in your stomach longer than normal food, helping you feel fuller for longer and less susceptible to cravings. The studies have shown that this process can bind up to 27.4% of your dietary fat intake. Proactol XS owes a lot of its success to its extensive clinical data. It has been proved in no less than 6 clinical studies, including a double blind placebo controlled crossover study. It also has the backing of various doctors, scientists and medical experts, as well as EC certification as a medical device. Proactol XS has been inundated with excellent feedback that sets it apart from much of the competition. Even disregarding the many testimonials that appear on the website, a bit of research will show you that Proactol has a huge following, with many dieters swearing by it. 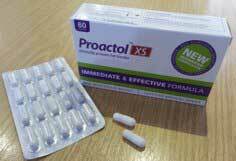 Because it is naturally derived, constipation and a loss of appetite are the only possible side effects you might experience with Proactol XS. 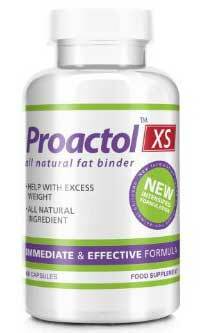 If you are considering trying a fat binder Proactol XS seems like the obvious choice. While results will obviously be dependent on your own individual efforts and lifestyle, it certainly has the evidence, certifications and customer feedback to give it some real potential. 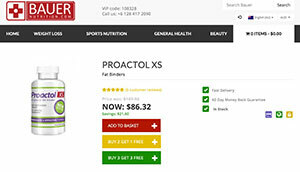 You cannot buy Proactol in Australia over the counter. All purchases are made through the official website. Pricing starts at around $86 (Australian) and various discounted packages are available. You can take advantage of special discounts and offers such as up to buy 3 and get 3 free – this equated to just $43 per bottle.